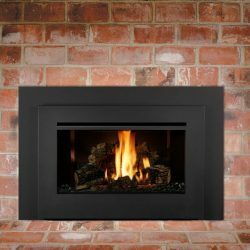 The Lopi Radiant Plus Small Gas Fireplace Insert is designed to convert your existing brick chimney into a contemporary gas fireplace. 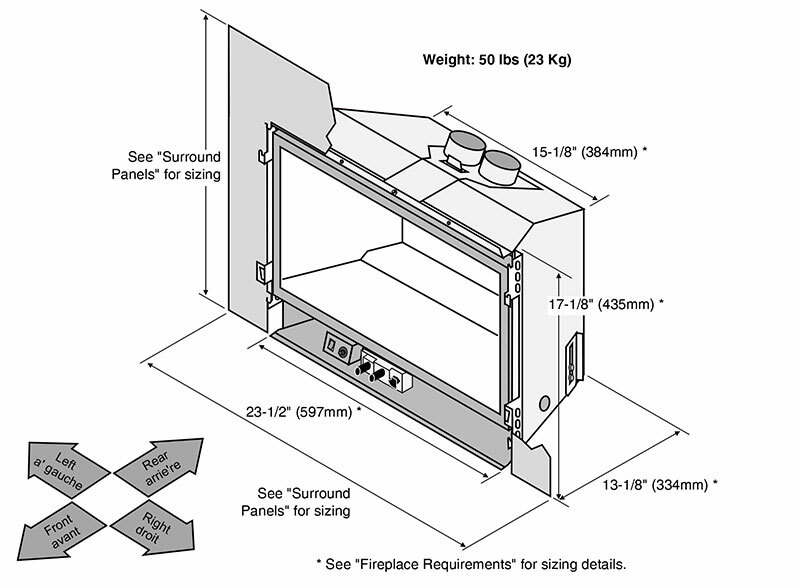 This compact unit can fit into chimneys where most other units can’t, and still produces a heat output of up to 80sqm. 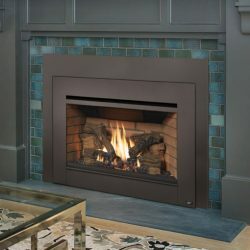 The Lopi Radiant Plus Small features a variable fan, electronic ignition and optional pilot mode for easier start ups. Direct Vent Sealed Flue system also means it can be installed into a bedroom. 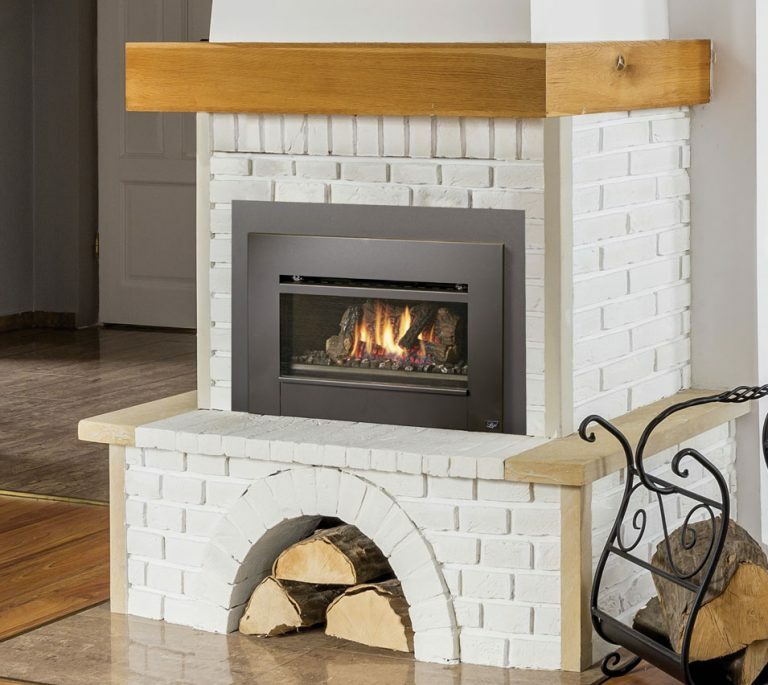 The dancing fyre log burner and flame makes this gas unit very realistic looking. *Price displayed for unit with fascia.